Welcome to the Block Party! We are a network of podcasts dedicated to bringing you the best content. Enjoy roleplaying games? We have you covered. 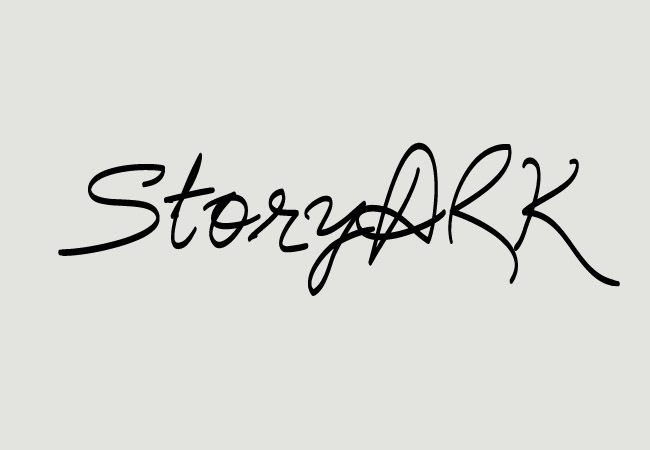 Enjoy stories? We also have those. Enjoy testing or expanding your geek culture knowledge? We have you so covered! Scroll down or use the tabs at the top of the page to view our current list of shows. Welcome to the Dungeon Master's Block. The place where we come to talk about them most important person in the game, the dungeon master. The only person capable of playing god, killing characters, and lowering the egos of all the players at the table. GMs, Podcasters, Authors, Actors, Comedians... all in one place... the Tabletop. Listen to some of your favorites role-play in these can't miss Actual Play sessions. Teams enter the geek trivia arena... Only one will exit to face the next team that awaits them. Who will be crowned the champion of Geek Wars each season? 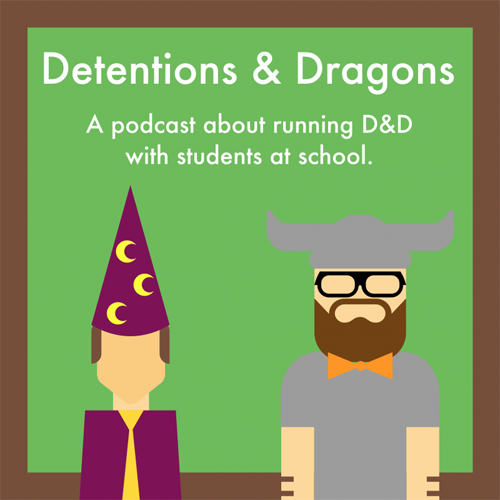 Detentions and Dragons is a podcast dedicated to introducing Dungeons and Dragons into the classroom experience! Updated every Monday. The hosts, Josh and Matt, are highly educated, experienced, and enthusiastic American public school teachers who aim to provide tips and techniques to effectively run Dungeons and Dragons 5th edition with students. 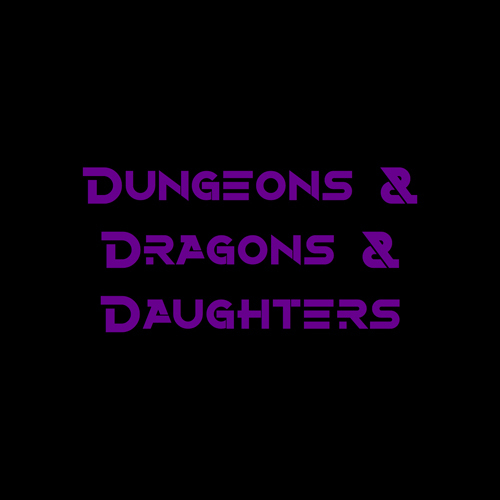 A podcast of a dad introducing Dungeons & Dragons to his eight-year-old twin daughters, because more kids should play Dungeons & Dragons. And surprisingly it’s difficult to find a D&D real play podcast appropriate for all ages. We're So Bad At Adventuring is a fantasy comedy audioplay about Thornwick and Bob, two regular guys in a fantasy world full of magic, monsters and hijinx galore! Follow them on their weekly adventurers as they trick heroes, steal stuff, hide from monsters and avoid anything resembling being a hero! 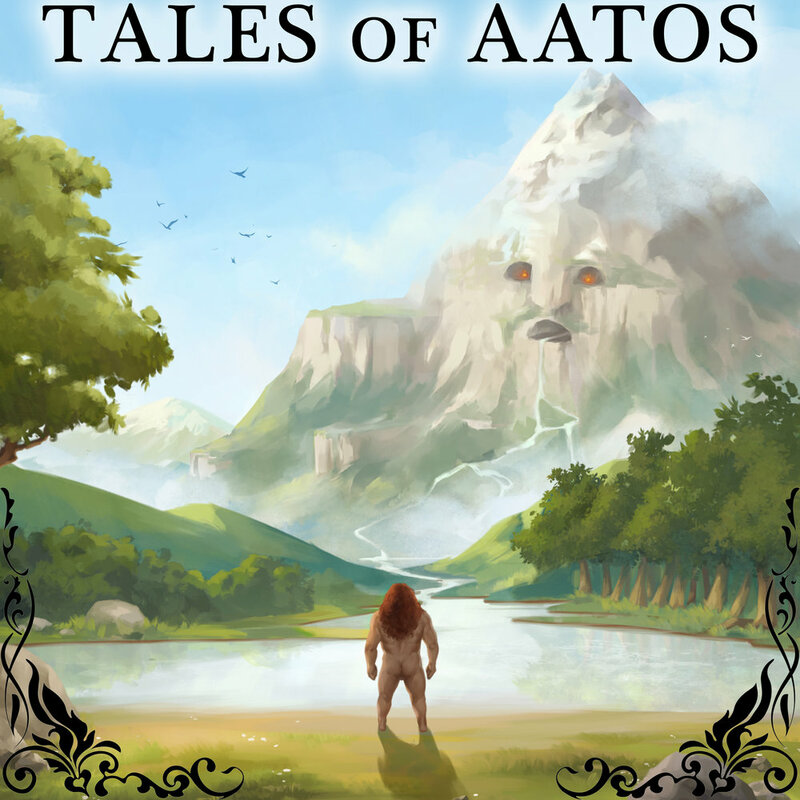 Stories that flood the imagination with inspiration. Bringing short stories to life through audio dramatization. A D&D actual play podcast with a choice. You can support the Block Party Podcast Network by shopping at our TeePublic Merch Store. We have show merch as well as tons of great products like t-shirt, phone cases, hoodies, stickers, and more. A purchase from our store also means that you’re supporting an independent artists that created the design. Check us out and let us know what you think!